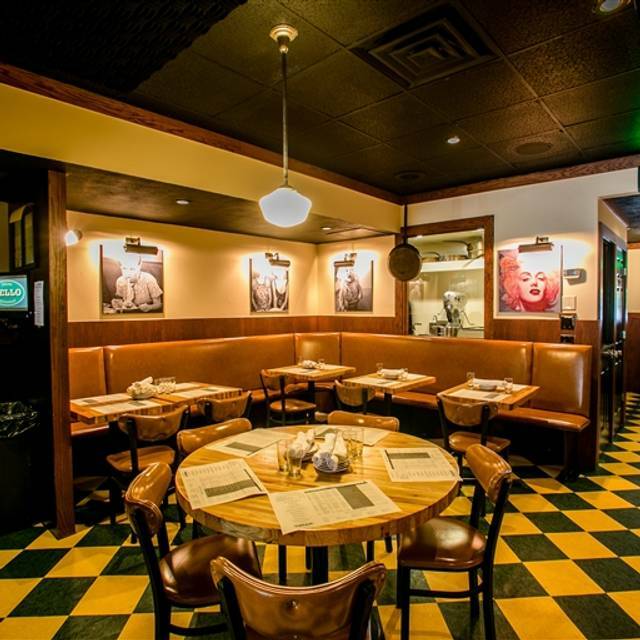 You must make reservations at least 5 minutes in advance of the time at Cello Italian Restaurant - Howell. Join us for a festive family–style lunch or dinner with springtime favorites for a special Easter celebration. 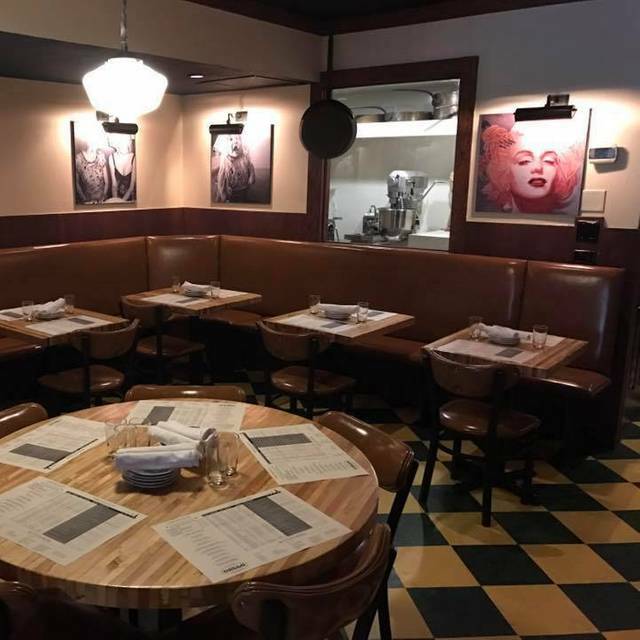 Served for sharing, enjoy time with your loved ones over a delicious meal at Cello Italian in downtown Howell, Michigan from 12:00-9:00pm on Easter Sunday. Cello Italian Restaurant in the heart of downtown Howell, Michigan, is an affordable, approachable and fun, modern Italian restaurant and wine bar. 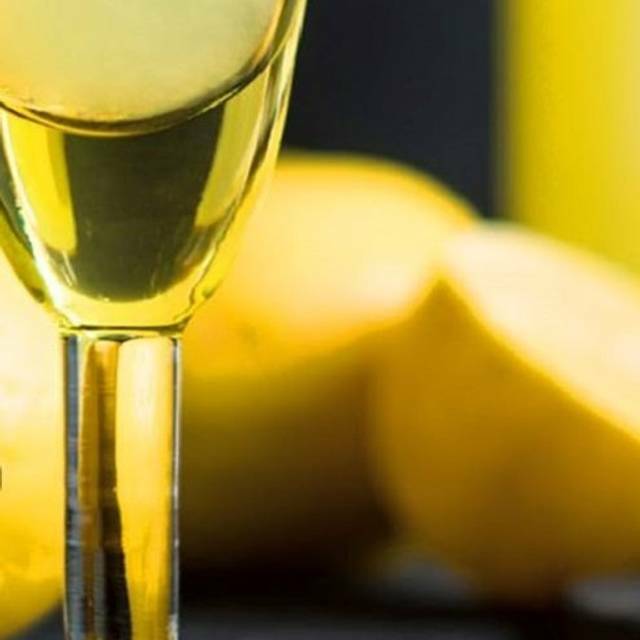 Our menu consists of fresh pasta, seafood, traditional favorites and housemade limoncello designed and priced to order multiple plates! Try a variety of dishes with your guests for an engaging and memorable dining experience. Our menu is designed for our guests to try a variety of dishes to pass around the table and share. Enjoy! The food at Cello’s is one of the best in Livingston County. They also have seasonal specials as well! I had salmon ravioli the last time I went, and it was just outstanding. 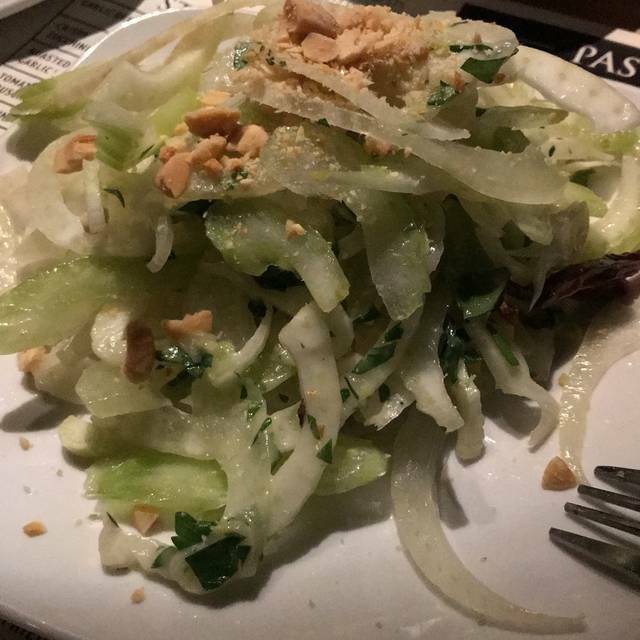 Even the salads, though simple, are filled with flavor. The servers are also incredibly knowledgeable about everything on the menu from drinks to specials. They also have fantastic recommendations. We had Katie the last time we were there, and she was phenomenal. The ambiance is very nice, and it’s never super noisy. Definitely a go to spot! You can also get smaller plates so that you’re able to try more of what they have to offer! Food and service is fabulous. One of our all time favorites! Highly recommend !!! Lovely dinner. Excellent service. Delicious food. Highly recommend. Great food as always! Our favorite restaurant around! We use the reserve a table on the website and that worked out very well we were 5 minutes late and they even called us to confirm that we still were interested in the table very polite the staff has always been. the food and the service are top-notch only thing to add to the menu would be a selection of vegetables. The wine selection is excellent and the service from all of the wait staff is very complimentary to the dining experience. A very nice experience from the waitstaff to the food and price. It was our first time for the 4 of us at this restaurant that the waitress was very helpful in explaining the wine, cocktails, appetizers, and entrees - explaining the option of ordering the larger portion for sharing, etc. The only downside was that the table ended up feeling small with having the food dishes and individual plates to eat from, wine and water glasses, etc. The atmosphere and quality outweighed the 'cramped' feeling in a booth against a wall. Wonderful service and ambiance. I would ask that they might consider additional gluten free noodle/pasta options....but they do have more than most other establishments. Great food....attentive and friendly servers and management. Everything was super great. Food is always top notch!! Amazing as usual! The food is always delicious and the service is always great. Management does a great job. Cello is wonderful! The food is amazing and the service is fantastic. However, due to the very high drink prices, it's going to have to stay a "special occasion" place for us. The food, however, is very reasonably priced, especially considering the high quality! Great Food and service!!! Always enjoy this place! Words cannot begin to explain how much I love this restaurant. The waiters and waitresses are always top notch and on another level. We met the manager at our last visit and he was very accommodating and helpful with future options on the menu. The food options are always excellent and the specials are different and exciting. Cello's is always a class act and we look forward to coming here whenever we get the chance. We love this restaurant. It's not your typical Italian. Great food, great service! 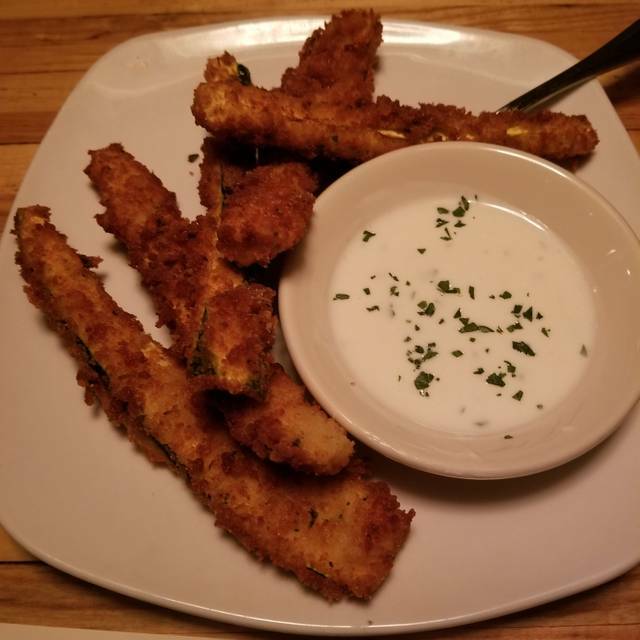 The food is always amazing and the service is great too! Overall amazing experience!! Fantastic wine selection, food, and service!! It’s a special occasion, or a been there done that kind of experience. Too pricey to frequent often. Our new favorite restaurant in Livingston County! We have been here twice and both times, food has been amazing and something we crave. Ambiance is quaint and bustling and service is great. 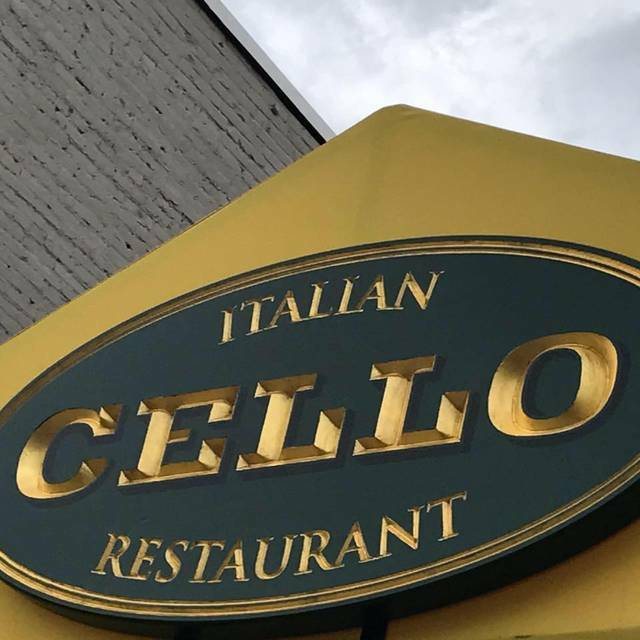 Cello is one of my family’s absolute favorite restaurants. 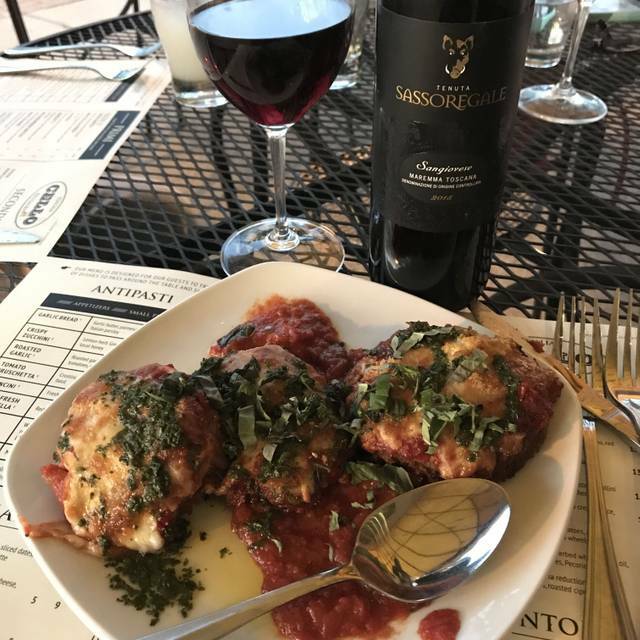 The best compliment I can give is my father told the server the first time we went that the food is as good as his great aunts who grew up in Italy. Very nice! Topped off with wonderful Chocolate Ravioli for dessert! This is our third time at Cello's. Our last dinner here was a year ago. The food quality, presentation, taste and excellent service are consistent. We had the salmon and the sirloin. Both were excellent! My husban's gnocchi came out cold - they took it back reheated it and he said it was just OK. Did not like the shredded Caesar salad or the dressing. My Carbonara was good but a bit spicy - I don't care for spicy Italian food. Didn't care for the breadsticks - we like nice Italian bread. 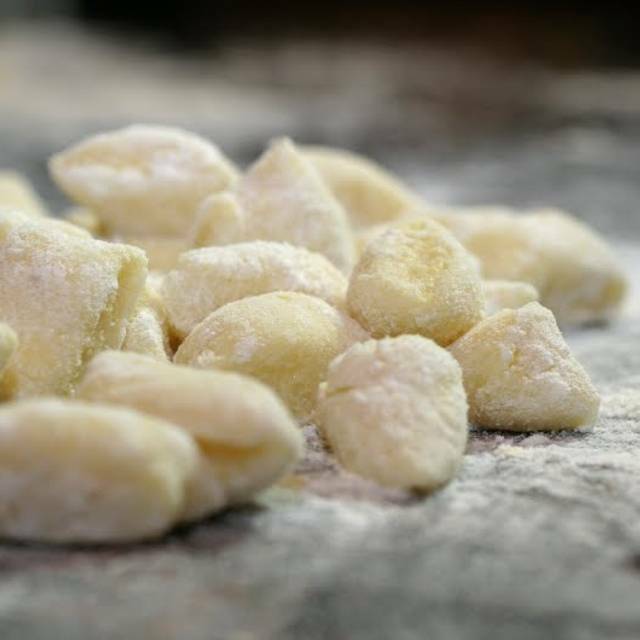 The staff was very nice and apologetic for the cold gnocchi and the other 3 meals were good. We had a wonderful meal, they were pretty busy because they had a special for people on their mailing list, but we got a drink at the bar and were seated in about 15 minutes. Food and service was wonderful, Katherine was great even though she had two large parties celebrating birthdays that were sat about the same time as us. Looking forward to the next meal! All the food was delicious. The service was excellent. And the place was quiet and lovely. We had a wonderful time. Had a great time food was good and service was fab Amy is a super waitperson . Kevin is a definte asset to the reasturant . First visit, won’t be the last. The service was excellent. The food very fresh and delicious. We really enjoyed the small plate concept as it allowed us to try a few different items. Looking forward to going back to try other dishes. Very nice wine list too! Superior food and quality. Great service too. Love Cellos, we will be back! The food is amazing! Loved the salmon and lemoncello pasta. My daughter and I loved our evening out at Cello. The restaurant was cozy and warm. We sat right away and the manager brought us a sample starter of Arancini (Fresh mozzarella, saffron risotto balls) which was lovely! We ordered the garlic bread was perfect! We then shared 3 small plates -ALFREDO, CARBONARA, and ROASTED CHICKEN CAVATELLI (which was my favorite). All the plates were delicious and generous. We had leftovers of everything. We finished the meal with the one of the best TIRAMISU desserts I've ever had. Food and waitstaff were amazing. The hostesses were both rude and should be reprimanded for how they talk to and treat customers. Hopefully the manager will talk to them about treating customers with respect and seating customers based on the reservations that were made. The food was delicious, the ambience was terrific, and the service was outstanding. This was my first time at Cello, and the next time I’m in Howell, you will have a repeat customer! The service was outstanding and the food was superb. I can’t wait to go back and try some more of their delicious food! The wine selection was also impressive! Wonderful dining experience. Great recommendations from server. Good value. Attentive manager. Highly recommend! Visited Cello for a girls night and it didn't disappoint. Scallops risotto was very good as well as the zucchini appetizer. Very nice wine choices with several pour/size options. Will definitely plan on going back again. If its flavor you are looking for this is it! And its served hot. Service could be improved. Pricing is a little high. Best to come during a week day for a pleasant conversation noise level.